With spring season is around the corner, it’s a peak time for picnic outing. Since it’s an ideal time for the families to spend a quality time with their loved ones. 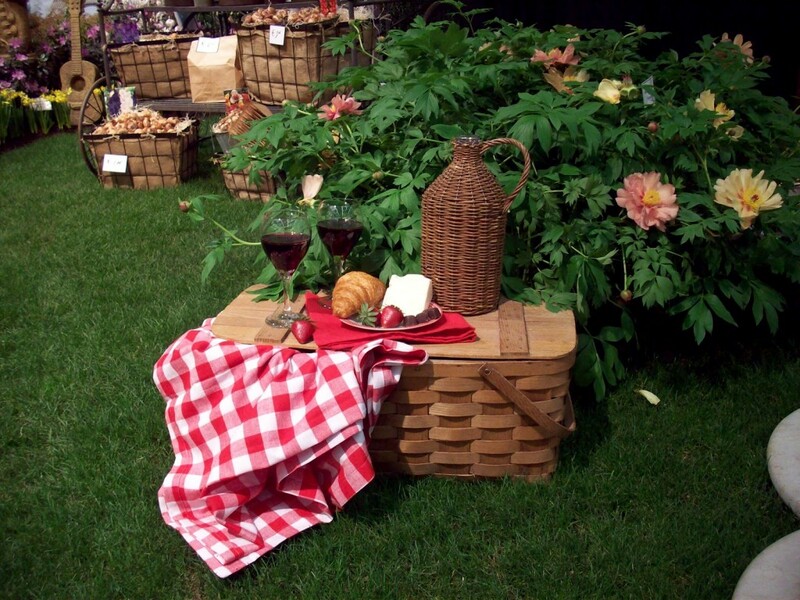 by arranging a picnic tour, the idea needs to be properly planned with all necessary arrangements. And this is the reason why we are here with some of the coolest picnic party ideas. Since picnic is all about ambience & the experience of eating outside, you need to be conscious about the food too. Select the fresh air and scenery ambience at a fabulous place. You also need to prepare a complete list of outdoor games that you can try out during the picnic. However, if you are clueless on how to plan a perfect picnic party, here are some important tips for you that would help you out tremendously. 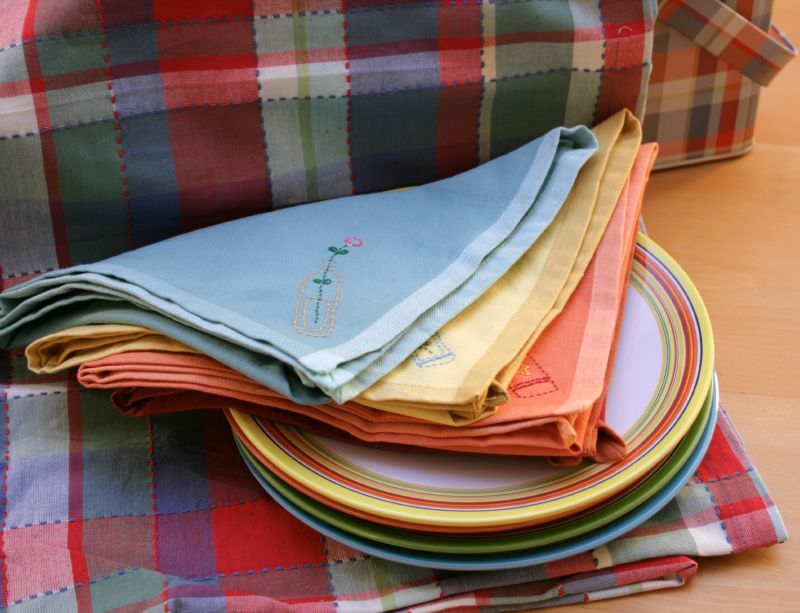 A picnic party is more about fun by enjoying in a soothing ambience than just eating outside. There is no need to go crazy about the fancy food, don’t prepare it unless you really need it. Just enjoy the fresh and clement air and the beguiling scenery by eating out the simple salad and sandwiches. Focus more on the activities you take part in. Since it’s a summer season, your beverages, ice-creams and other cold items should be cold. In order to maintain their cold temperature you can bring some ice-packs and coolers so that it could keep your food at safe temperatures. This is also important for other items including- lunch meat, potato salad, which are prone to warm temperatures and may spoil up quickly. If you have plan to go out on a picnic before or after your meal, please ensure to put your cooler in a dappled spot as it will help your cold items remain cold for longer. Since you are going out with your families and kids, you can take the risk of avoiding these stuffs. As most of the kids litter you need to carry plates, napkins, and sanitizer etc. to plan out a clean and fun loving lunch party. Most of the time, for many individuals, a picnic party catering is restricted to lunch time only, but it will be better if you manage to beat the odds this time. During the scorching summer, you can avoid lunch and can have the light meals such as muffins, yogurt, fruits, baked oatmeal, and other portable foods. Depending on your country, you need to choose upon a perfect setting. Select the local park, nearby beach, a national forest and ensure that the area has all the required facilities within its locality such as the market, clinic, shops, toilets etc. In case if you forget anything required at your home, you can purchase it from the nearby shops.